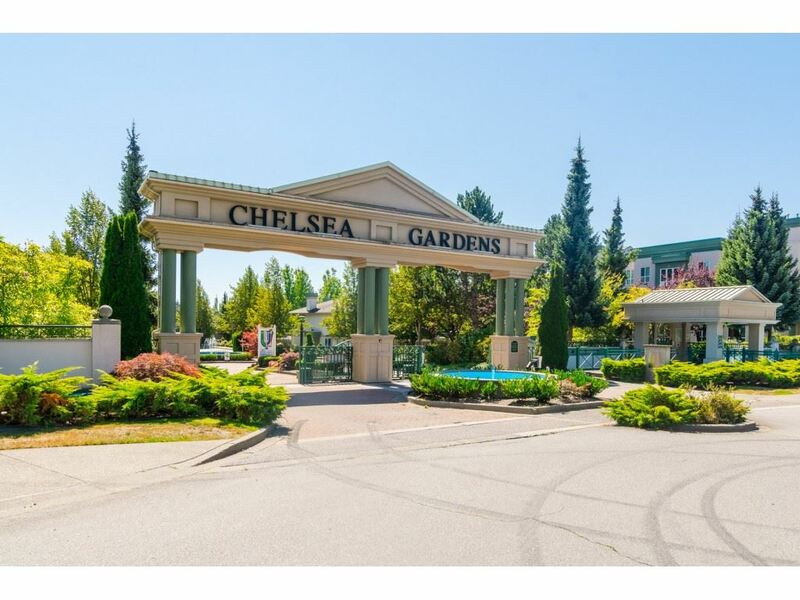 I have listed a new property at 255 13888 70TH AVE in Surrey. CHELSEA GARDENS AT IT'S FINEST. This well maintained and SPACIOUS Townhouse, shows extremely well. 2 VERY LARGE BEDROOMS plus LARGE family room. Enjoy your summer barbeques on the one of the 2 large covered balconies. In unit storage. 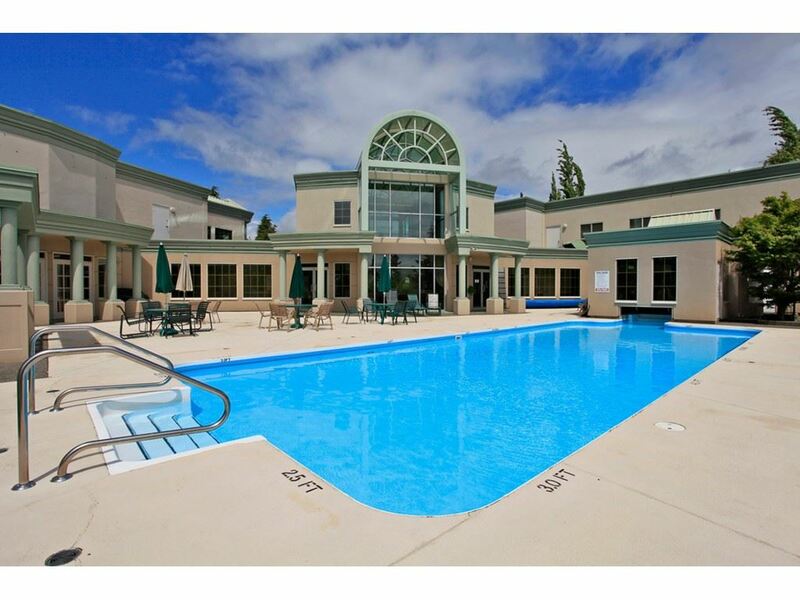 Allthis and situated in a PROFESSIONALLY MAINTAINED and located on 23 MANICURED ACRES with the following amenities; Clubhouse, Guest Suites, Exercise room, Water Gardens, Outdoor Pool, Hot tub, Workshop, Fireside room, Resident Caretaker, English Pub. HUGE VALUE IN THIS ONE!